Best way to find latest jobs in your cities. 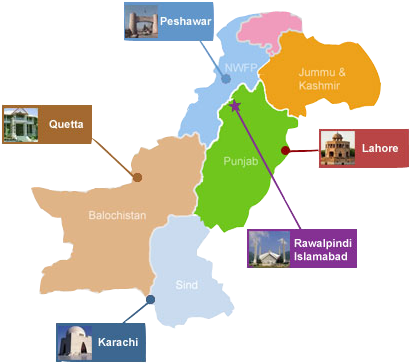 Now you can see all cities of Pakistan, you need to choose your city and find all jobs of your city. Find the image below and choose your state.